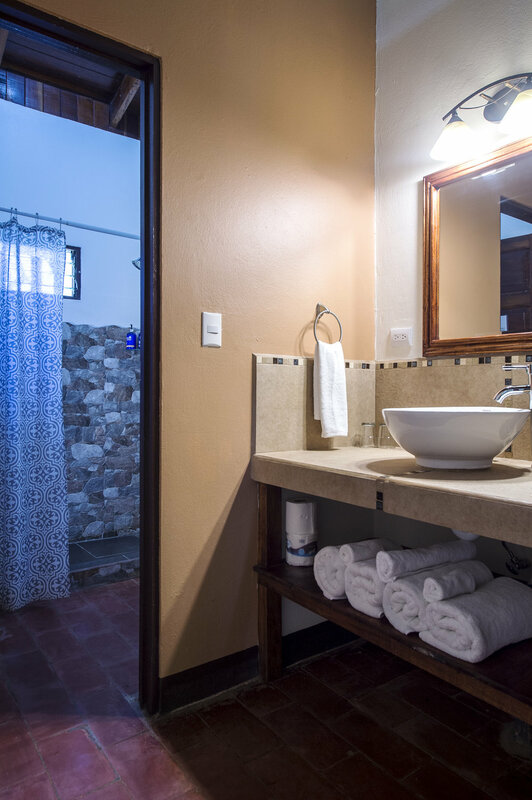 Our air-conditioned cabinas are your little oasis away. 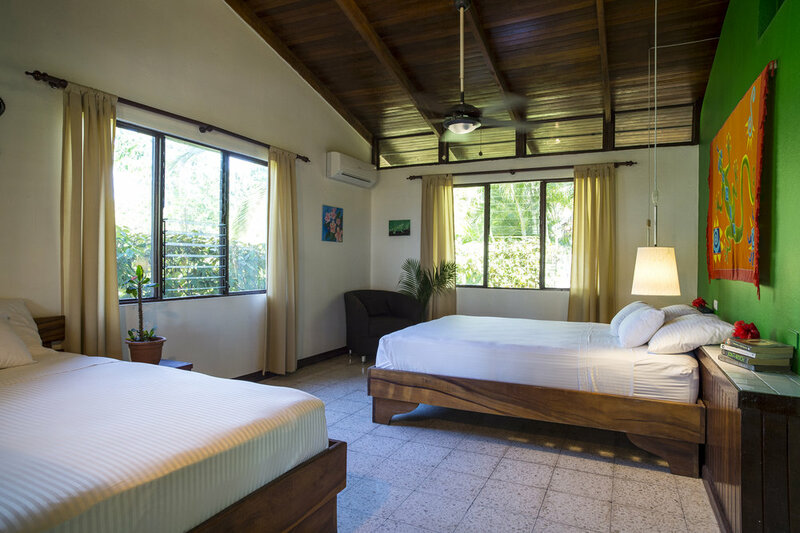 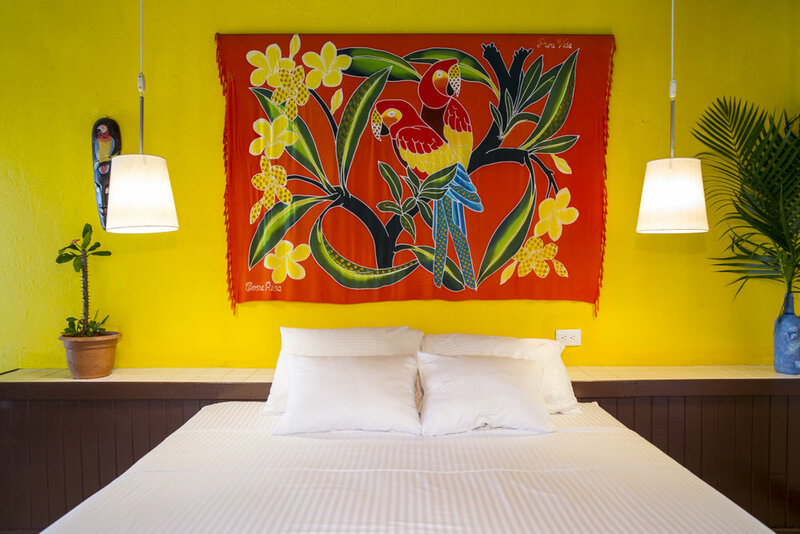 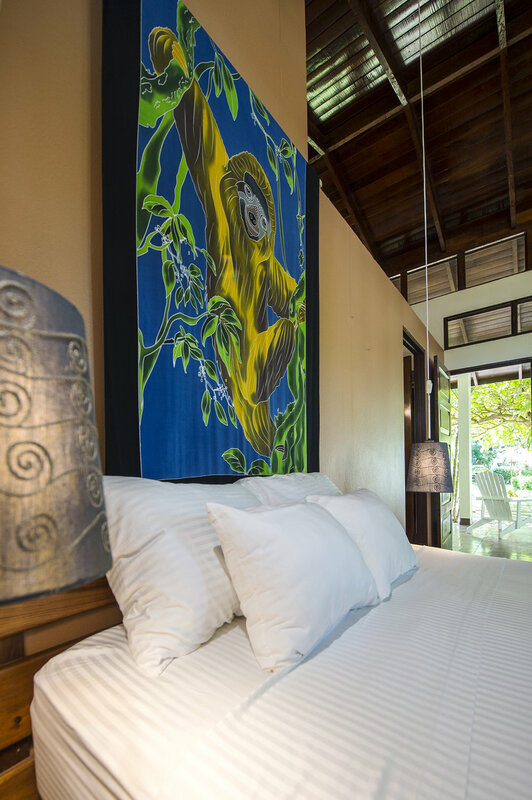 Each of the rooms feature either a King size bed, or two Queen size beds. 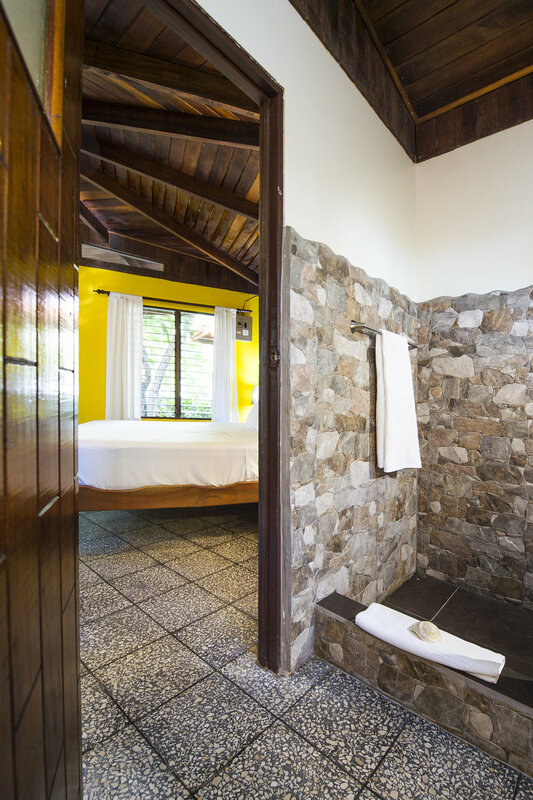 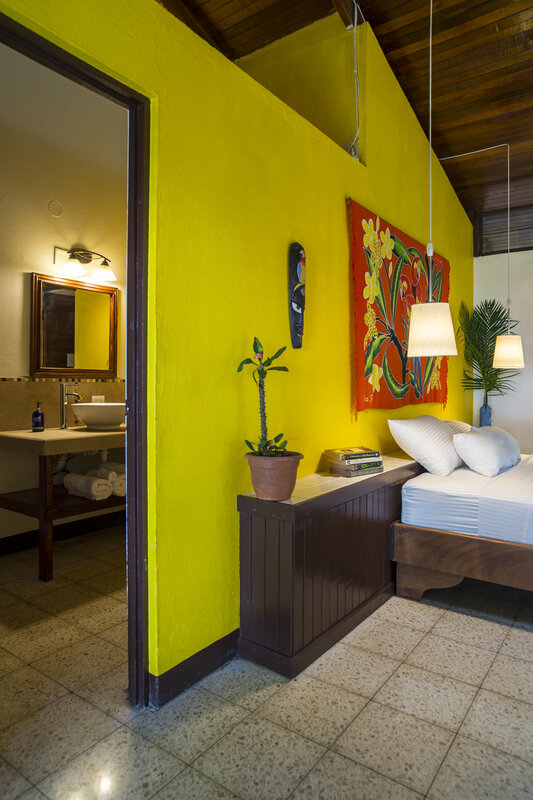 Located across the property, the cabinas are all located steps from the Grill House, Beach Bar beach and pool area. 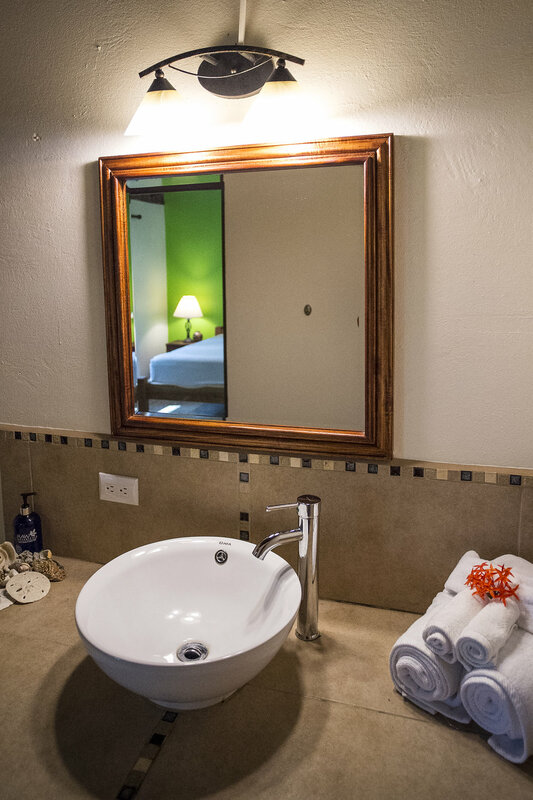 Rooms feature local bio-degradable bathroom amenities from local providers Raw Botanicals, and are maintained by our cleaning staff daily. 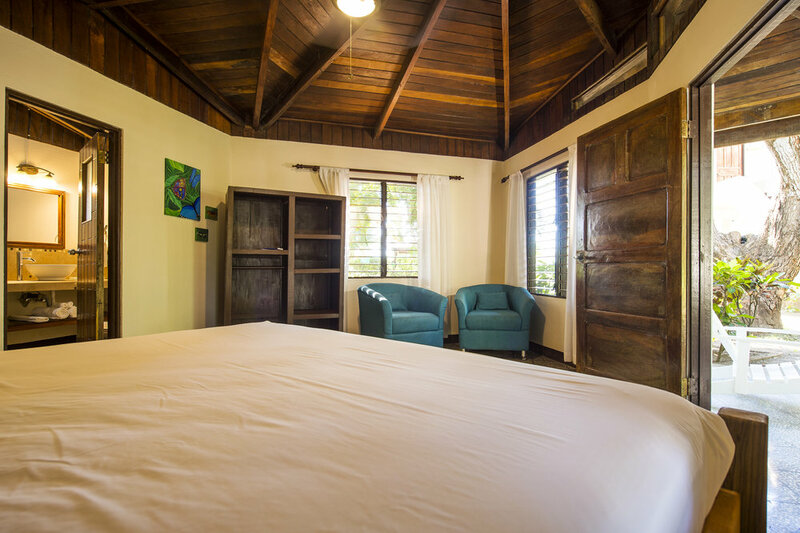 For those traveling with a larger group or family, we also do have a cabina with an adjoining door.